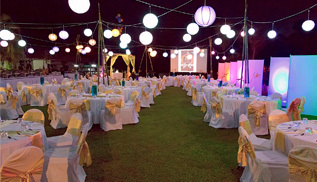 Surrounded by lush green gardens, Jack’s Legalega Farm is a great rustic venue for any function, with outdoor seating for up to 250 guests, indoor (undercover) seating for up to 150 guests and cocktails for up to 500 guests. The venue is ideal for weddings, engagements, birthdays, anniversaries, corporate functions, product launches, small parties and private dining. Jack’s Legalega Farm is a flexible space that can cater to all your needs.